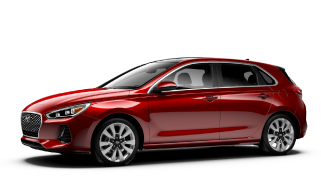 Welcome to Jason Armstrong’s Hyundai of Muskoka, your premium Huntsville Hyundai car dealership selling new and used vehicles. 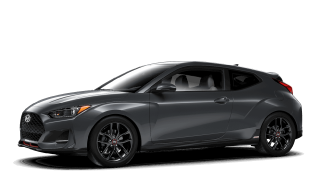 As a leading Huntsville car dealership, we are proud to provide our customers with the best new and used cars in Huntsville Ontario including new and used hatchback, SUV, and crossover models. Our motto is “Get the most your money can buy” and we stand behind our word with our commitment to customer satisfaction. 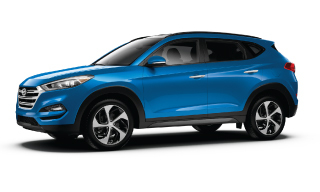 Buy your next Hyundai in Huntsville and pay less! 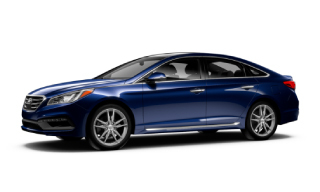 As your choice Huntsville Hyundai dealer, the team at Jason Armstrong’s Hyundai of Muskoka strives to make each and every customer’s visit a worthwhile experience. When you are shopping for a new vehicle with an eye for great fuel economy, affordability and exceptional quality, you’re going to love the selection you will find at Hyundai of Muskoka. 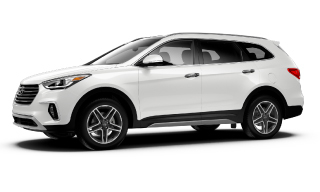 Browse our New Vehicle Inventory to see our brand new Hyundai lineup. 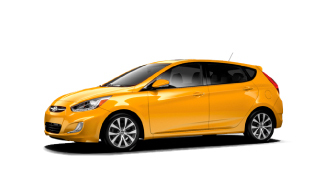 If you’re in the market for Huntsville used cars, then make us your first destination. 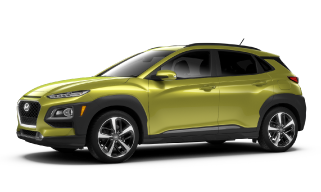 We have a great used SUV selection including used Santa Fe and Tucson models, and we carry all makes and models at our used car dealership. Browse our Used Vehicle Inventory online and see everything we have to offer. 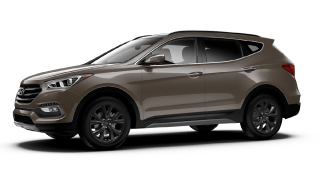 Stop your search for car dealerships in Huntsville with Jason Armstrong’s Hyundai of Muskoka. We are proud to serve Huntsville, Bracebridge, Burks Falls, Orillia, North Bay (Callander) Parry Sound (Port Carling) and Haliburton. And we are now open Saturdays to better serve your needs. 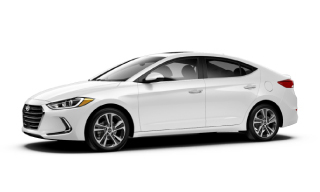 We have a smart choice for you in virtually every vehicle class; from the economical fuel efficient Accent hatchback, or the value-packed Sonata and the family-friendly Tucson and Santa Fe compact SUVs, to the sporty Elantra, Elantra coupe, Elantra GT or the brand-new IONIQ. Find the right car for you!